"A Luv Tale" Screening with Leon, creator Sidra Smith, Vanessa Williams, and Aja Burrell Wood. "A Luv Tale" Screening with creator Sidra Smith and castmate Vanessa Williams. 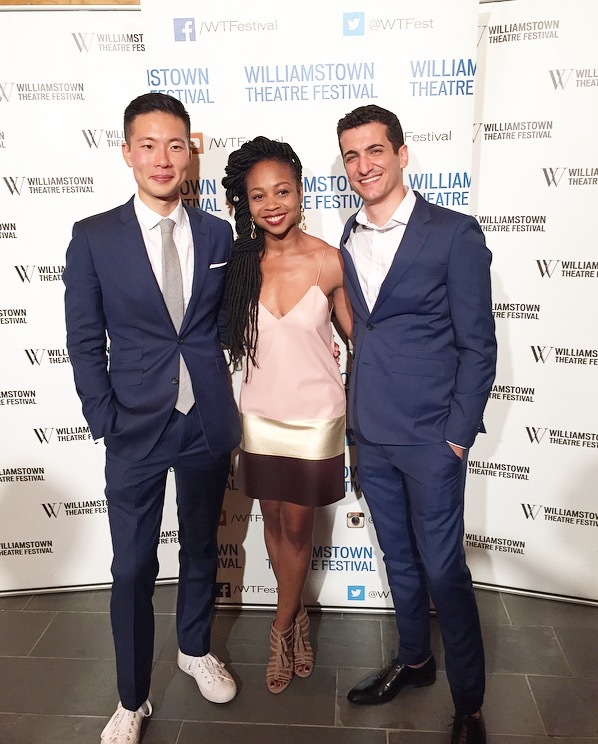 Williamstown Theater Festival Launch with Jason Kim and Danny Sharron. 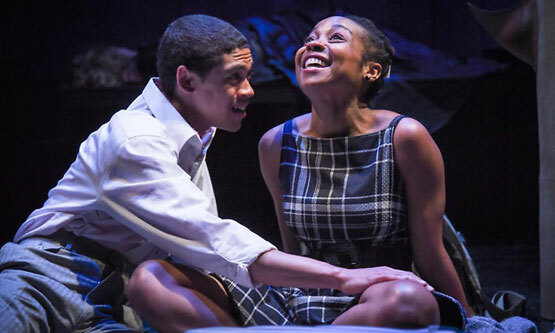 "The Model American"
Opening of Broadway's "Romeo and Juliet"
Opening of Primary Stage's "While I Yet Live".